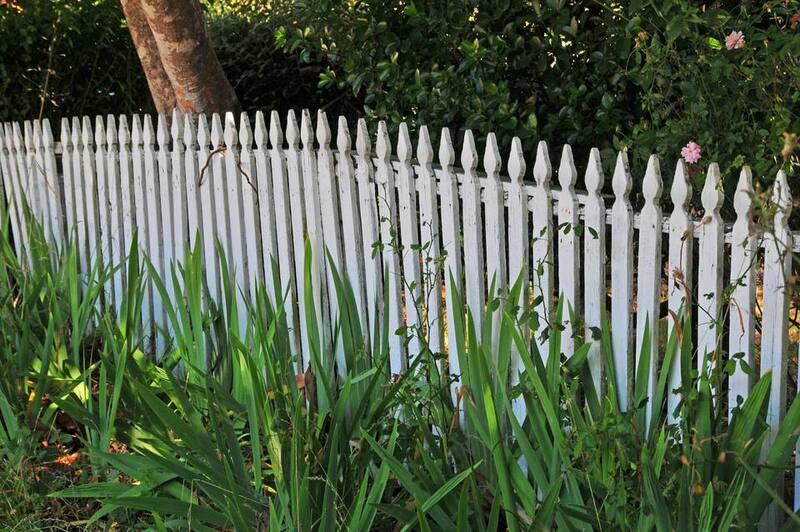 The humble, lowly fence: it shields us from our neighbors, keeps the dog in and the kids safe. And it may require a building permit. It surprises many homeowners that building permits are not confined solely to buildings. Even a fence must, in most cases, be permitted and approved by your local jurisdiction. Permits tend to be required more in urban, metro areas—except when they categorically are not required due to height limits. Fence permitting is not universal. Some municipalities require it, others do not. The more urban and dense your city, the greater the likelihood that you will be required to permit your fence. Also, fence permits may be issued either on the city or county level. For example, in Seattle's King County, if you wish to construct a fence in unincorporated King County, you must contact the county. If you wish to construct a fence in a city (that is, incorporated), you apply at the city level. You will find this type of arrangement in many localities. It is surprising to note that in one of the most built-up cities in the U.S., New York City, permits are not required for fences that are under 6 feet tall. However, should the fence go even a little higher than 6 feet, a complex permitting process, involving completion of a dense 4-page form, is required. Fences that are 3.5 feet and 6 feet often trigger the need for fence permits. Setbacks often are 15 feet. Fence permitting depends on the type of materials, height, and location of the fence. In cities, you may find that fences of any height need permits. A different scenario is that fences in the back of the home over 6 feet tall require a permit, and fences in front over 3.5 feet do require permits. For traffic safety and to prevent communities from becoming walled fortresses, planning bodies often require setback boundaries. For example, the planning department may forbid fences 6 feet tall from being located within 15 feet of the street curb. Fence materials also can make or break a permit. In cities, it is difficult, if not impossible, to obtain permits for barbed wire or electric fences—no matter the height. Outside of cities, you often find that fences less than 6 feet tall do not require permits. The rural, unincorporated areas also give more leeway as to the type of fence, since farmers and ranchers tend to have special needs for barbed wire, electric fences and so on. For such a simple thing, one would think it would be easy to obtain a fence permit. But some permitting bodies require sketches, plans, photographs and in some cases, permission from neighbors. If your fence is shared by a neighbor, you may need to obtain written consent from that neighbor to build the fence since they can be legally required to share the cost of the fence. However, few areas require written consent. California's progressive Good Neighbor Fence Law aims to smooth out differences between neighbors by requiring 30 days' written notice, along with details about proposed building and maintenance cost, timeline and design. Even though fence regulation is a burden on city governments, they often view this as cheaper in the long run because it eases the burden on the municipal court system. Whether or not you share the cost of the fence with the neighbor is a different matter. As you might suspect, bringing up the topic of fences with a neighbor can be divisive. Yet another benefit of contracting out the fence project—no permit pulling. One nice thing about contracting with a fence company to put up your fence is that they may obtain the permit for you. This is a great time-saver, though keep in mind that the fee is still borne by you and is in your name. Not all fence companies do this, but a good fence company will. Definitely ask this when getting your estimate. Does Your Home Remodel Need a Property Survey?